This week in Vainglory news, we have Vainglory Update 2.4, new skins, special events and a tutorial from our favorite Academy. 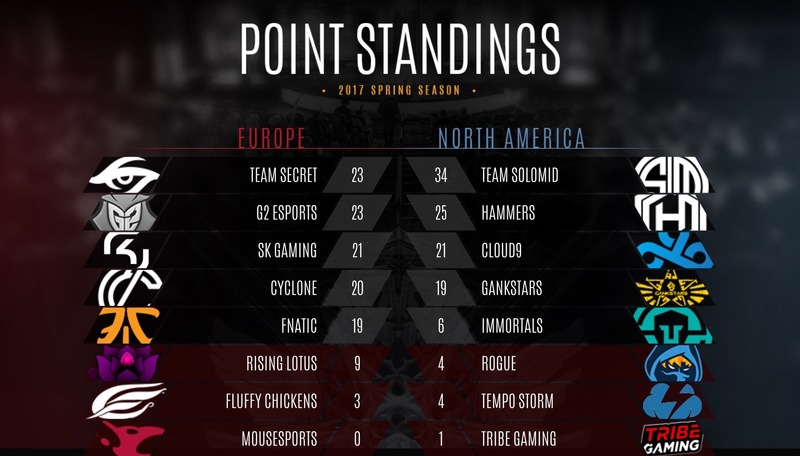 As April comes to a close, the Fold grows bigger. Starting in Vainglory Update 2.4, you’ll be able to play a new hero and boast with new skins for Blackfeather, Flicker, SAW and Taka. 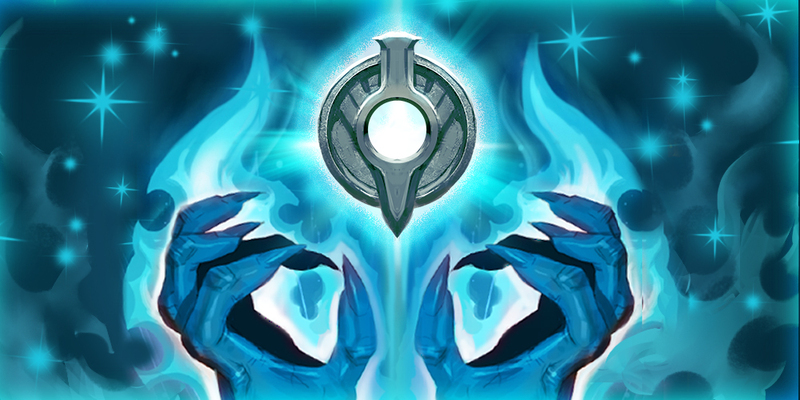 Upcoming Double Glory Boosts highlight the Talents system which is soon to debut. All of this is bundled together with hero balance changes. For more, check out the official Update 2.4 notes. 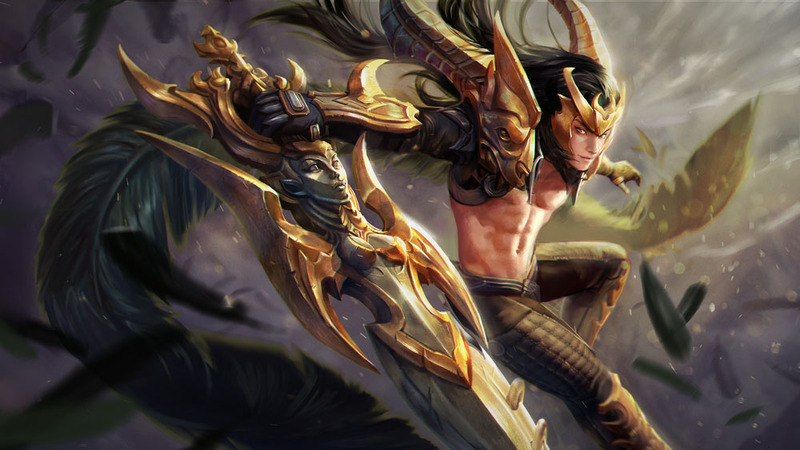 Also coming with the next update is ‘Champion’s Fate’ Blackfeather, a Legendary skin with some huge changes. The alternate fate lore also gives some great insight into Blackfeather’s mysterious background, so you’ll surely want to give that a read! Remember that totally sweet ‘Red Lantern’ Koshka skin we got last year? 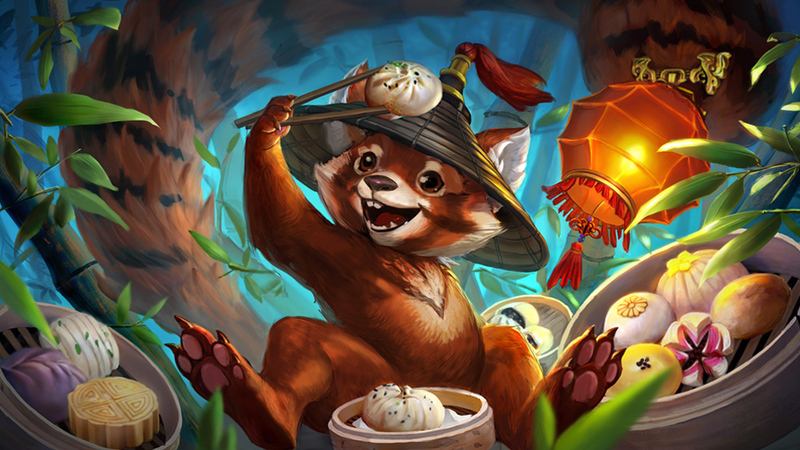 Well, SEMC’s giving us another skin to add to the lineup, ‘Red Lantern’ Flicker. It’s an Epic skin meaning that it comes with some great eye candy to keep us drooling as the alternate fate lore will, too. 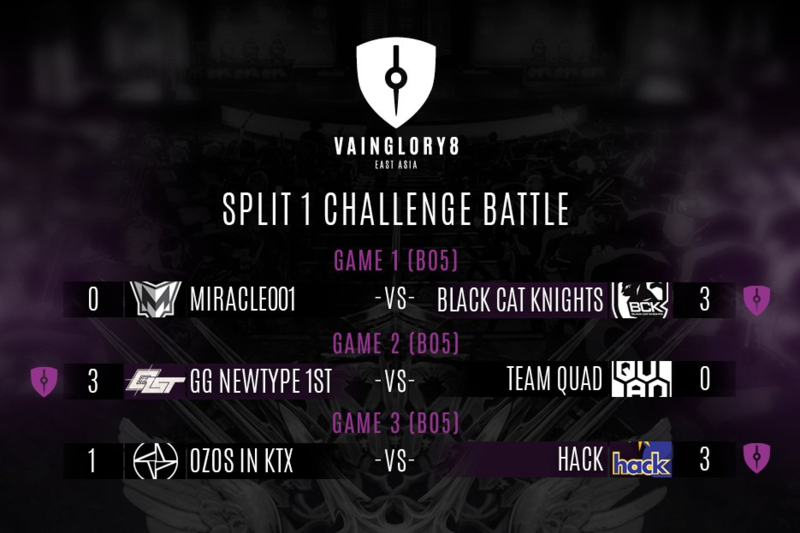 * Quick refresh – Talents are applied specifically to Brawl game modes like Blitz and Battle Royale. They allow you to use glory to upgrade hero’s abilities making them do new, crazy stuff. All this leads to some exciting, fun plays in already fun and fast paced game modes. GankStars Academy, known for pushing some great tutorials for Vainglory, has recently released a tutorial featuring Atlas Pauldron, a great item for mitigating damage against atrack speed reliant carries. Be sure to give it a watch and show them some support on their YouTube channel. Thank you for dropping by this week’s News Roundup, and we hope to see you back next week for more!